Cities are great destinations for romantic getaways. They are bite-sized explorations into the unknown, full of new discoveries and compressed experiences. Cities can be a very affordable option for those who seek to escape the daily routine. A quick flight or a short drive away, and you may find yourself in a whole new world altogether. Museums, attractions, restaurants, bars, and historic buildings: Every city has a story to tell. City trips can be anything you like them to be: Romantic or exciting, surprising or relaxing. They are great for couples and entertaining for families. This is certainly true for all the cities featured here in this blog post. No matter whether they are in Europe, Asia or Oceania, mini trips to cities continue to fascinate me. There are many reasons why Dubrovnik has risen to fame as a popular city destination by the sea. Its medieval city centre is almost free of traffic. The historic buildings such as the Rector’s Palace, the City Walls, and the Franciscan Monastery are in pristine condition and can be easily explored. Locations like the the Old Harbour, the cliffs on the other side of the city walls, and Lokrum Island invite you to slow down and enjoy the moment. 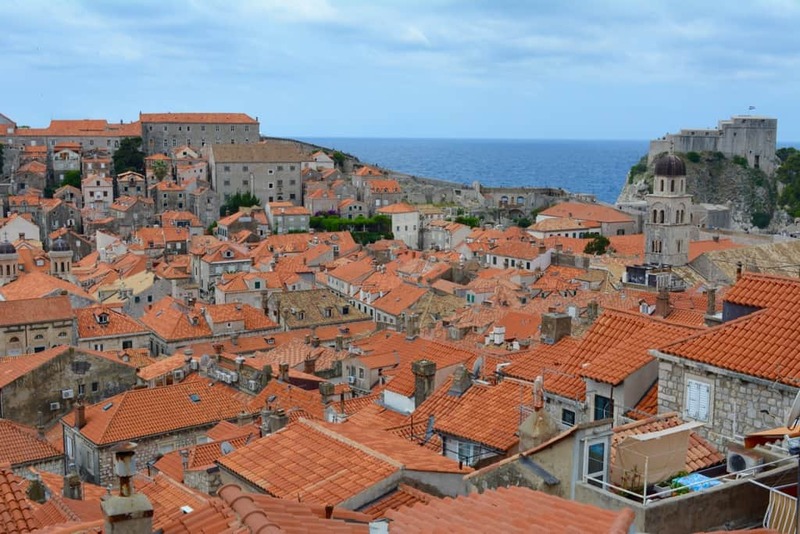 But if this is not enough for you, you may also want to explore the many Game of Thrones filming locations in Dubrovnik, from Fort Lovrijenac to the Pile Gate. No tour guide needed, just incorporate your discoveries in your general city trip routine. Tip: Rent a kayak and see Dubrovnik from a very different perspective! Most people who travel to New Zealand’s Bay of Island region want to spend as much time as possible on the water. They charter boats, go diving, join dolphin cruises. 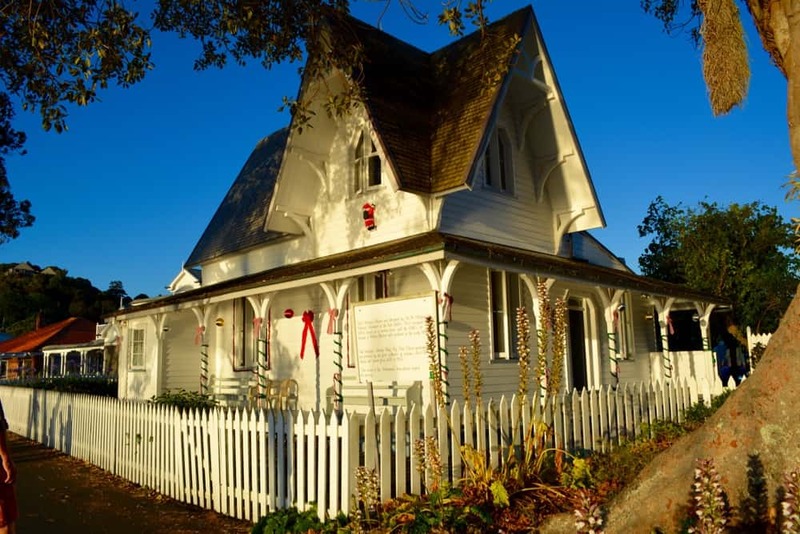 With two small children in tow, however, we decided to explore a very different side of Russell – those parts that are closely connected to the land. When sitting on the pebble beach and watching the sunset over the bay, it’s easy to forget that Russell used to be an infamous hideout for whalers, ex-convicts and prostitutes. It takes a little bit of persistence to find out more about the shady past of this place. But this is exactly what we did. Tip: Explore New Zealand’s most photographed toilet at Kawakawa nearby! Around one thousand years ago, Cordoba was one of the biggest cities in the world. The Moorish rulers established in Cordoba a capital which would surpass most other medieval centres in culture, arts, and treasures . Many traces of this illustrious past can still be seen today. Every single step that you take in Cordoba is memorable. Walking across the Roman Bridge you are greeted by one of the most fascinating city panoramas in Spain. When losing yourself in the narrow lanes of the Jewish quarter you catch stolen glimpses of the past. 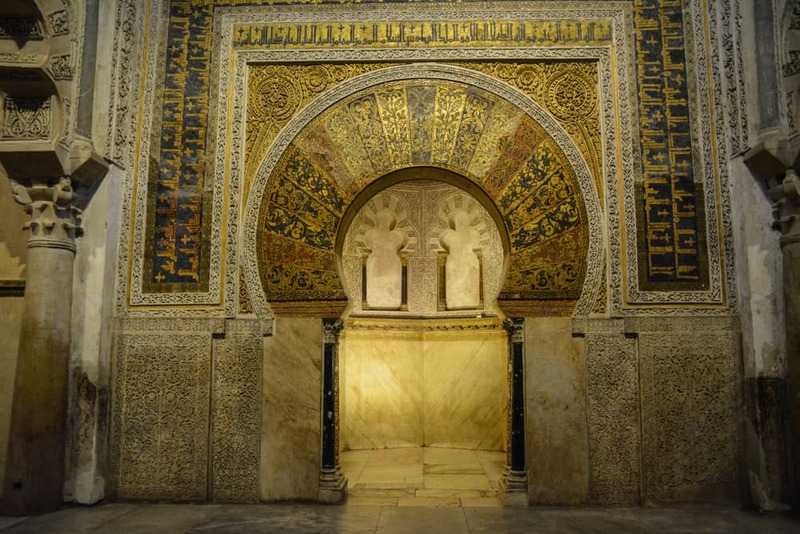 A visit to the Mezquita illustrates the strong Arab influences in Al-Andaluz. Tip: The best way to cool down on a hot summer’s day in Cordoba is a stroll in the water gardens of the Alcazar. Australia may be a country of great landscapes and nature experiences. But when it comes to city life, Melbourne has everything one might wish for. The appeal is instant and reminiscent of the great cities of Europe. Broad leafy avenues with colonial churches and electric trams, big city squares with cafés and buskers, small boutiques and hip rooftop bars. Melbourne is a city where trends are born. It is best explored on foot, while navigating the grid of small laneways and arcades between the city’s main thoroughfares such as Collins and Lonsdale Streets. Tip: Hosier Lane is Melbourne’s best address for ever reinventing street art. Also known as the Silent City, Mdina persuaded us to risk a second look after a long hot day in Malta. And we were not disappointed: As the sun neared the horizon and the shadows grew longer, our steps sent echoes through the ancient streets of the empty city. 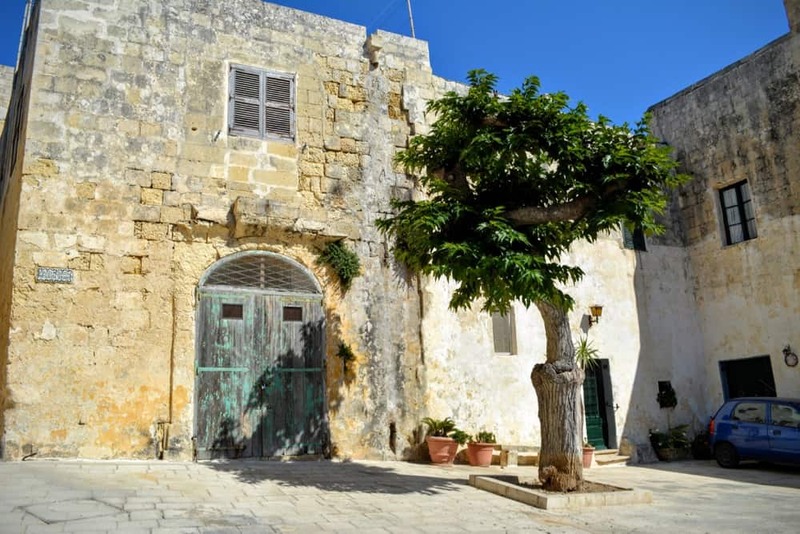 Limestone walls glowing golden in the afternoon sun, treeless squares with ancient fountains, thick wooden doors in bright colours: The mix of impressions were reminiscent of other Mediterranean cities, but not quite. Many mansions with wooden shutters, climbing roses and cast-iron railings reminded us of the colonial grandeur of the British Empire. Tip: Mdina is a city of juxtapositions. Malta’s former capital has an Arab name but a cathedral in its centre. 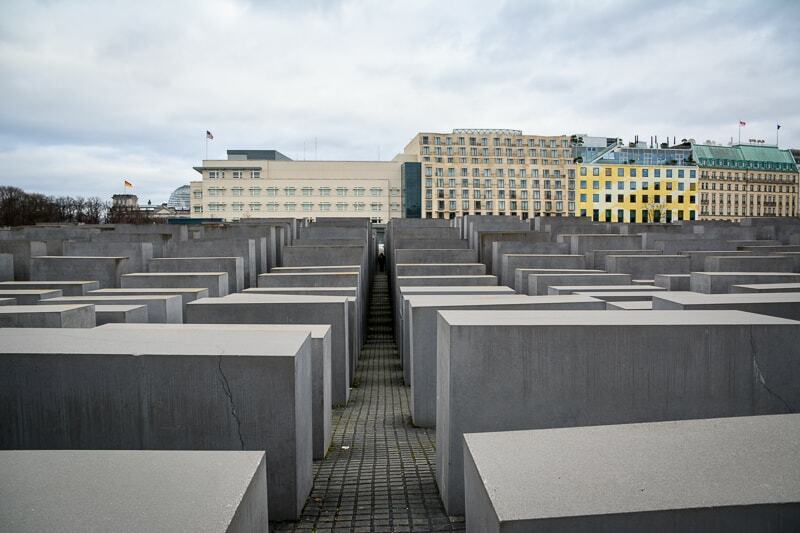 Berlin may not be the oldest city in Germany, but it sure has had its fair share of history. A city divided, a city re-united… Even today you can see the path of the Berlin Wall as it cuts through the city’s neighbourhoods like scar tissue. There is no better city to explore with children and teach them a thing or two about European history. We took the children to Berlin on a city trip to show them the places where we used to live, study and work. We touched the Berlin Wall with our fingertips. Visited the Reichstag Dome. Learned more about the GDR at the DDR Museum. We had fun with Lego. The creepy wet specimens collection at the Natural History Museum fascinated the children. I ate too much Currywurst. No matter what you seek in a city, Berlin is always a great choice for a cheap and cheeky weekend trip in Europe. Tip: For the most amazing street art in Berlin, visit the courtyard in front of the Anne Frank House near Hackesche Höfe. A visit to Carcassonne is like a trip through time and space. The medieval city centre is so well preserved and restored that you can be forgiven to think that you have just stepped through a time portal. The city is by no means an off-the-beaten-path destination. In particular in summer, thousands of visitors from all around the world explore the ancient cobblestone streets. However, it’s easy to escape all the hustle in Carcassonne for an exclusive, authentic and truly romantic experience. Just three streets further and there are no signs of visitors. No distractions, no noise. Perfect to browse the little craft and deli shops, have a closer look at the medieval fortifications and let your thoughts drift off to a place far away from the stress of modern life. Tip: Visit the Basilica of Saints Nazarius and Celsus to see the colourful prism of light that shines through the Gothic windows onto the stone floor. Romantic getaways can also be found in Asia. I have been to many places in Indonesia but no other city has fascinated me as much as Yogyakarta, or as locals call it “Jogja”. Yogyakarta is a place which will continue to challenge your perception of what an Indonesian city should be like. Jogja is an artistic city. You can see it in the street art as well as in crafted items. There are puppet theatres and colourful festivals with music and dance. It’s a historic city with traces from the Dutch colonial period and a complete old town quarter called Kotagede. Here you can see first-hand how ancient Indonesian buildings are tearing down the barriers of private life and public life. But Yogyakarta is also a hip and modern city, where you can sip some of the best coffee of the Indonesian archipelago in trendy cafes, drive illuminated pedal cars at night, and stay at a hotel with integrated hydroponic garden system. Tip: Yogyakarta is a great starting point for exploring other destinations nearby. Rise early to see the sunrise from the top of Borobudur. Or visit a village that has been destroyed by a volcanic eruption. Kilkee in Ireland’s west would be just like any other Irish town on the Wild Atlantic Way, if it wasn’t for one fateful night some 40-odd years ago. A young South American freedom fighter burst through the doors of a local pub and ordered a drink: Che Guevara. The unexpected encounter inspired a young local lad to draw a picture of the rebel. It would be a portrait that would capture the defiant and visionary attitude of the icon in the most perfect way. 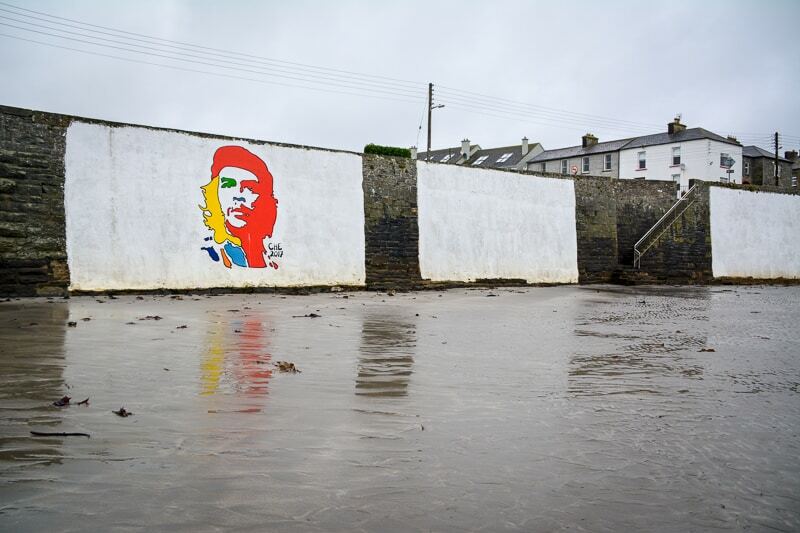 Today, you will see his famous portrait all over the city, in particular on the sea wall. It is as much part of Kilkee as would be the cliffs, or the sea weed, or the pastel coloured terrace houses. In summer, pretty Kilkee is the perfect romantic weekend getaway. Tip: Head to the Cliffs of Kilkee for a free coastal walk experience along the Wild Atlantic Way. Lagos is standing in for a whole string of towns that dot the Algarve Coast in Portugal’s south. Small cities with a wealth of history, lively streets, amazing food. It’s a perfect place if you like to mix things up a bit. The dramatic coastlines of the Algarve with their headlines and pinnacles, grottos and sandy bays. Tiled house fronts in traffic-free city centres, where locals sell arts and crafts. Little cafes out on the street, perfect for people watching. Lastly, the romantic views of the setting sun on Europe’s southwestern most point in Sagres making this area the perfect couples getaway. Tip: Visit for free the castle ruin of Santa Maria do Castelo. Not only can you enjoy enchanting views of Tavira. Inside the walls is also an unexpected Garden Eden. Cities are wonderful destinations to spend some quality time away from home. It doesn’t really matter whether you travel with your partner or with the whole family. Romance lives indeed in little things. The quiet moments, sensual experiences and new perspectives transport you away from your daily routine. I hope this post provided some inspiration on where to go next. 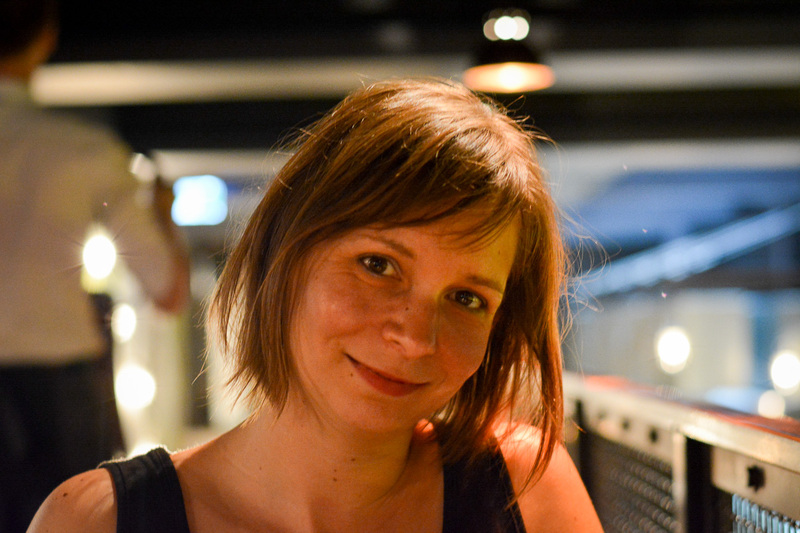 If you are looking for more ideas for a romantic city break in Europe, check out this article here.